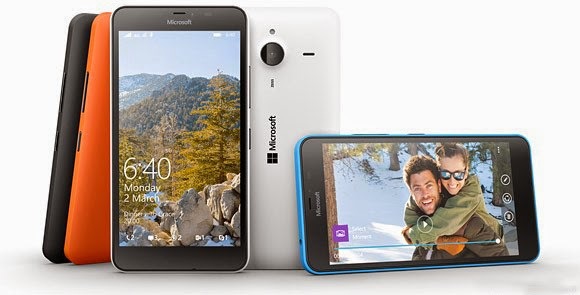 Stephen Elop took the stage to open the Microsoft MWC 2015 event and right off the bat unveiled the Microsoft Lumia 640. After a brief intermission for a Windows 10 demo, Elop came back to unveil the larger Microsoft Lumia 640 XL. Both phones will launch Windows Phone 8.1, but Microsoft's intention is to bring them and other modern Lumias to Windows 10. STEP 1. Connect a computer to one of the LAN (not WAN) Ethernet ports at the back of the router.